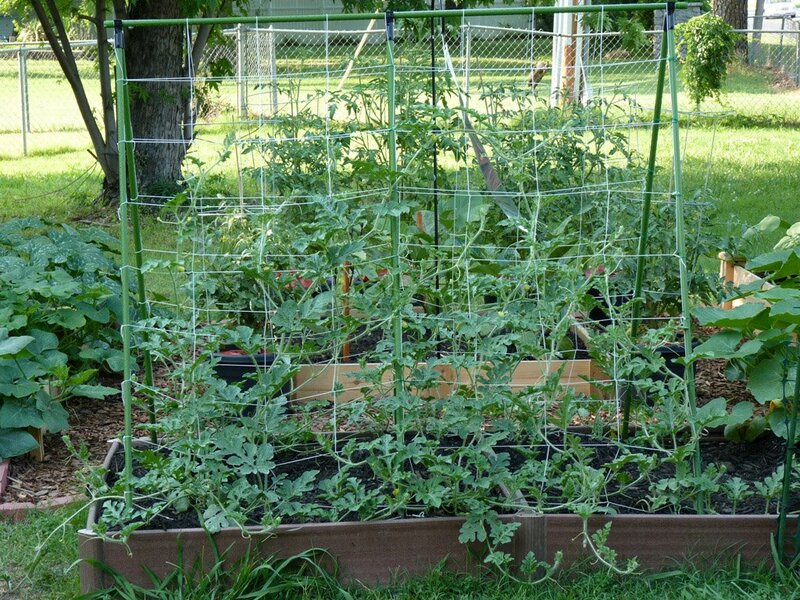 Using up the vertical space in your garden is highly important if the size of the property is limited or if you intend on growing a garden full of fruits, nuts and vegetables. 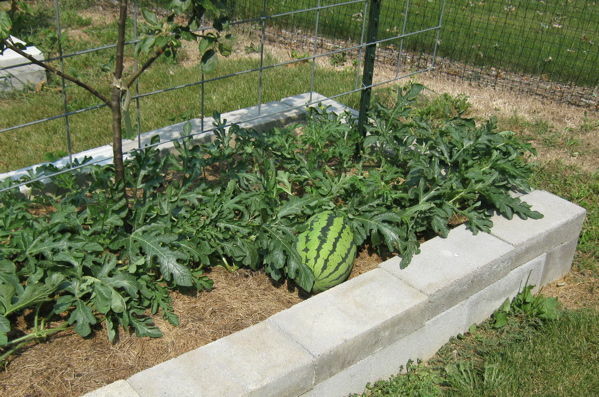 It is also highly beneficial due to the fruit / produce being Off the ground and away from rot or pest attacks. We also tend to use our gardens a lot more in summer so it can be used to hide an ugly part of a wall or garden fence on a temporary basis. 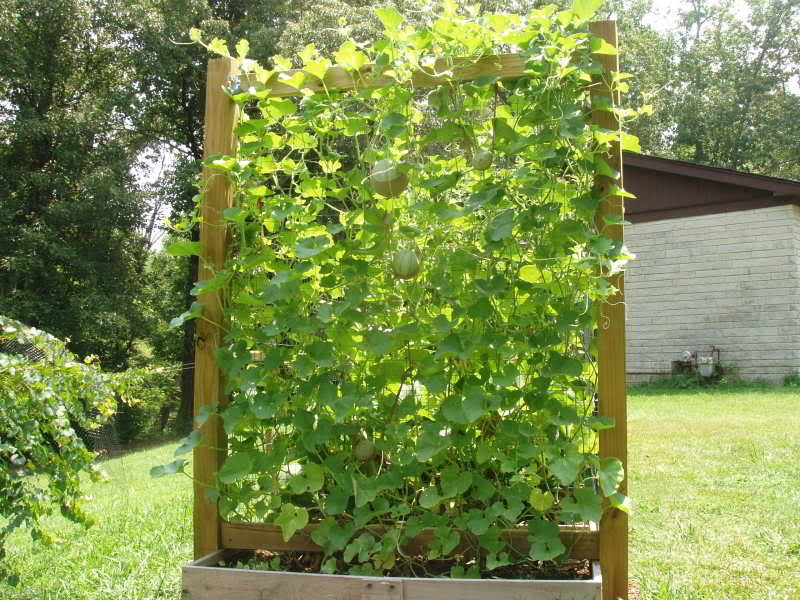 Click here for previous post on growing Pumpkins and Squashes vertically, there is some very good info. on that post, it is a recommended read! 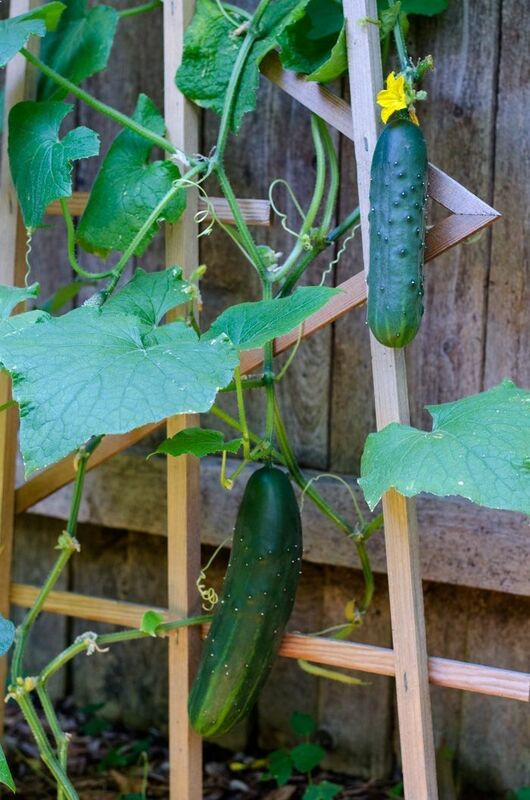 Whilst growing Butternut Squash and pumpkin next to each other on an extended trellis is alright, you need to be careful if you are thinking of joining the latter two with melons, watermelon or cucumbers. 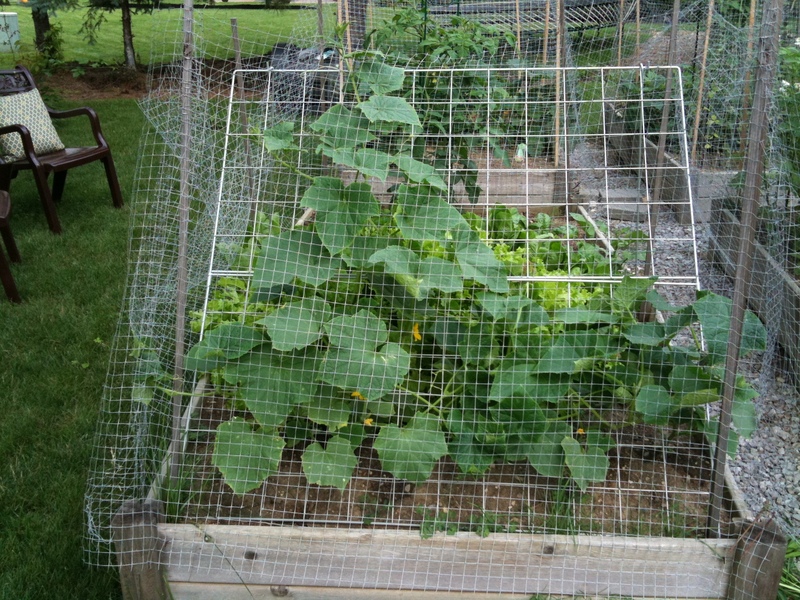 This is due to the highly vigorous growth of the pumpkin plant when compared with the others. Hi everyone, I really hope your growing season is going well for you all ! just a quick update that I still have another 3 Slug Trap fill up’s ( top up’s ) to go from my 12 can cheap beer pack I bought for Organic Slug Control / Traps. 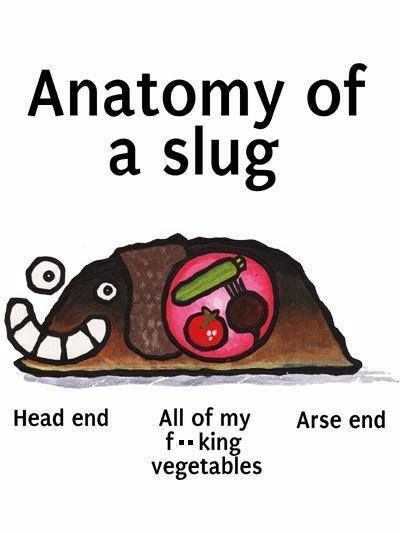 I have stopped counting the slugs if you remember in post #1 I trapped 20+ Slugs and the number boomed to 60+ in the second round of trapping the following week! I literally had to stop counting as I’m sure the number increased a load the following week or two, I can now confirm that the number of slugs or snails trapped are diminishing and that can only be good news! The Cull is almost over (I intended to stagger my slug trap refilling by trapping one week on and one week off To give time for new babies to hatch in between).